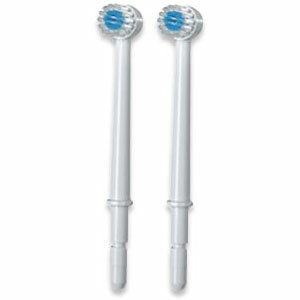 Brushing alone is not enough, especially with braces! 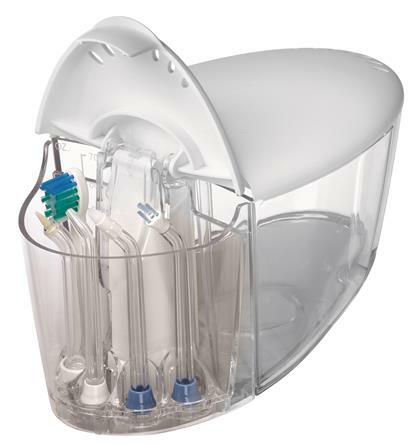 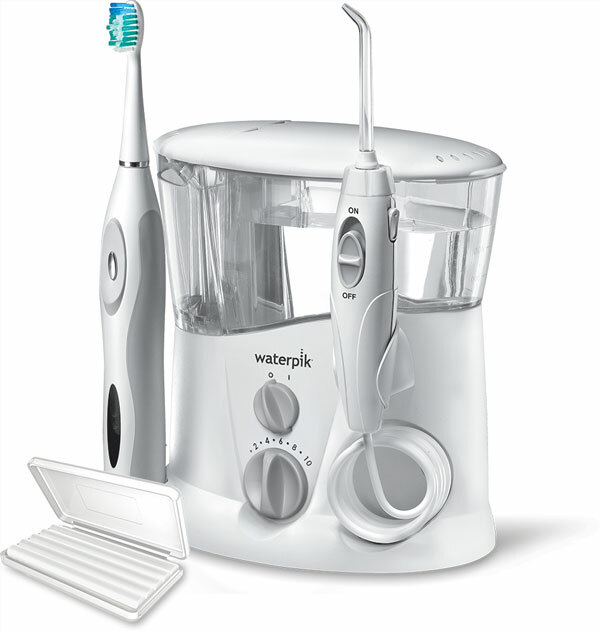 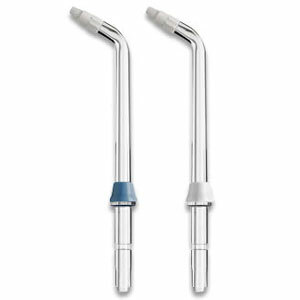 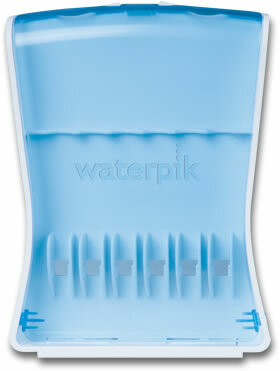 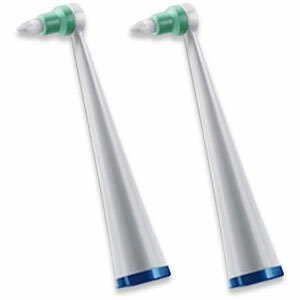 Waterpik® Ortho Care offers a superior clean by combining Water Flosser and Sonic Toothbrush technologies. 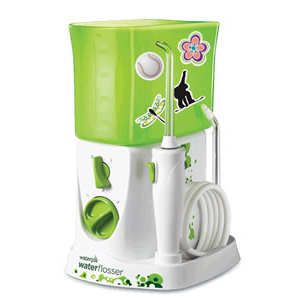 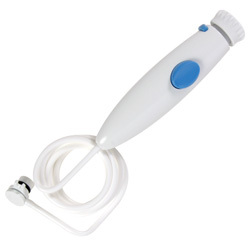 It easily blasts away food debris and plaque in just seconds. 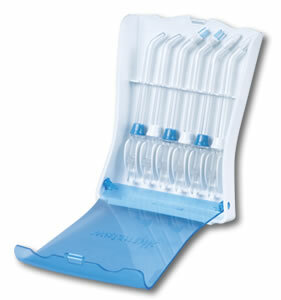 There is no need to struggle with string floss or dental picks any longer! 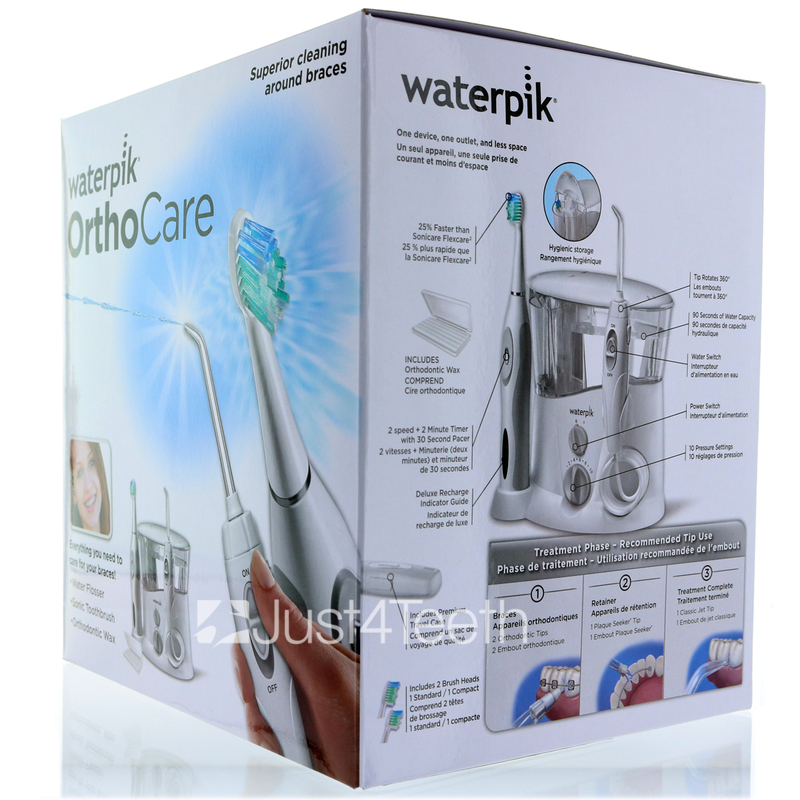 Start with the Orthodontic Tip to remove hard-to-reach plaque around brackets and wires. 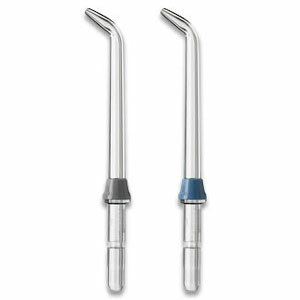 If you experience sensitivity or discomfort from brackets or wires, use the included Orthodontic Wax to help relieve irritated tissue. 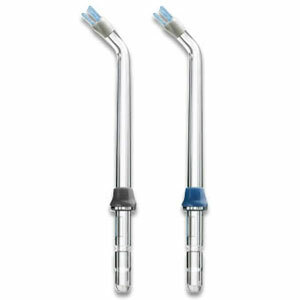 After braces are removed, use the Plaque Seeker® Tip to access stubborn plaque around retainers and other areas susceptible to plaque accumulation. 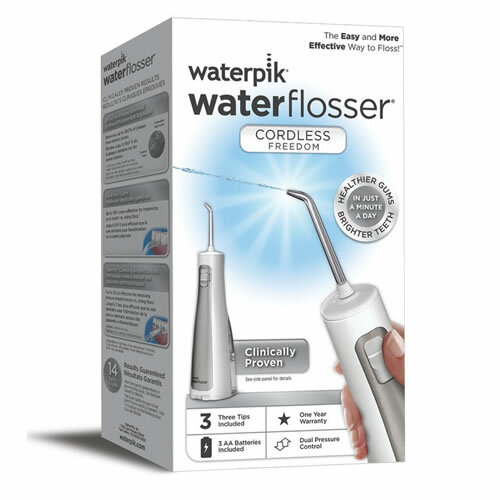 Lastly, protect your investment with routine Water Flossing using the Classic Jet Tip after the Orthodontic process is complete. 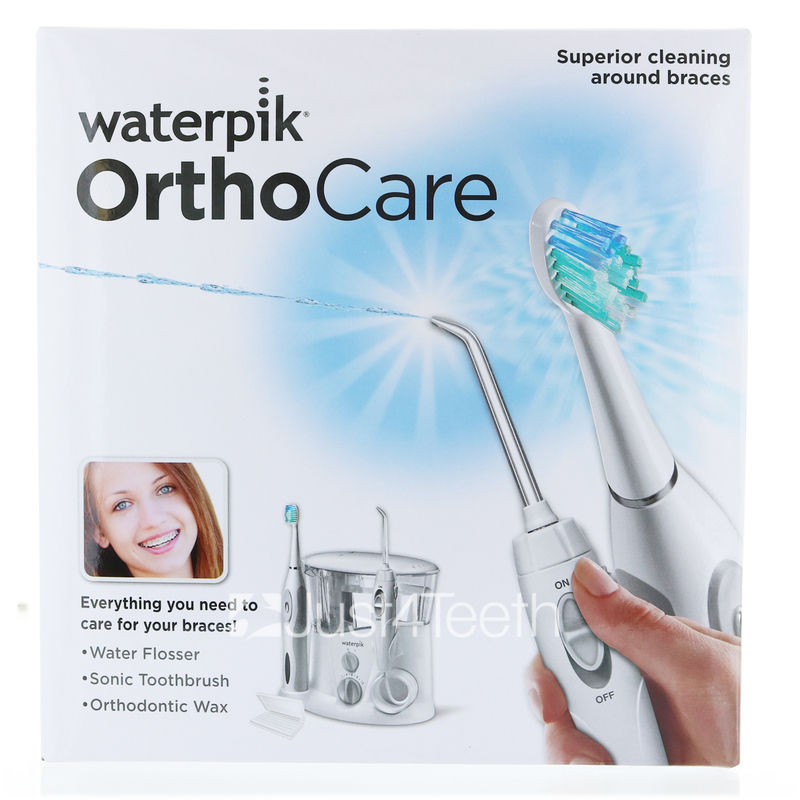 Orthodontic treatment, especially when combined with Waterpik® Ortho Care, can help give you the healthy, beautiful smile you have always wanted.